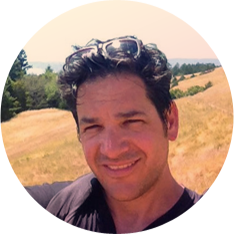 Yogev is a passionate designer and developer with vast experience in application design. He received his B.Des. from Bezalel Academy of Arts and Design. He founded 27dv.com, an Interactive Studio working with startups such as JVP, PLYMedia, and Eye-Click. He later joined Rounds.com as the 4th member and worked as a Client Developer and UX Director. 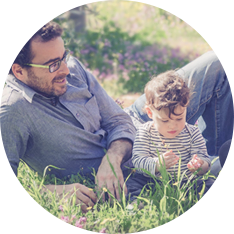 Oren is a gifted designer, UX director, and father. He received his B.Des. from Bezalel Academy of Arts and Design. His professional experience comes from working with some of Israel’s leading startups, such as Finotec, SmithMicro, ICQ, and MyHeritage. He has more than 12 years of experience in web client and server technologies, working for a number of startup companies such as HooQs, Logia Mobile, and YouNow. Uri received his B.Sc. from the Hebrew University of Jerusalem. 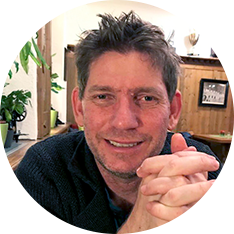 Gil has over 20 years of experience in software development. He was a founder and one of the seed employees at a number of startup companies, such as Tipit and WebImage (acquired by AutoDesk), and also worked at larger companies, including Waves and Compugen. 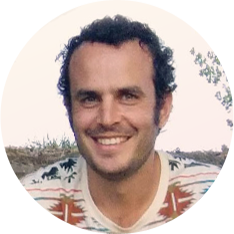 Gil studied software engineering at Tel Aviv College of Management, earned his B.A. in Behavioral Sciences at Ben Gurion University, and also studied music at the Rimon College of Music. Amir is an operator and innovator, who loves building amazing teams that solve big challenges. He excels at creating new products and helping startups around the globe to create and scale their business. Prior to becoming TinyTap’s COO, he led product and operations of Microsoft for startups. he also co-founded the first Microsoft Accelerator, one of the best accelerators in the world. He was one of the founders of Microsoft Ventures where he led multiple investments in Europe and Israel. Yam researches business/customer needs and designs actionable solutions. She communicates product visions that are implemented by the development team. Yam is a social psychologist and obtained her B.A. degree in Psychology and Master’s degree in Social Psychology. Naomi is enthusiastic about marketing. 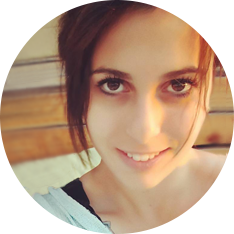 She leads the TinyTap Marketing and Community Management Teams. She received her MBA from Tel Aviv University and has over 8 years of experience with branding, strategy, and advertising. Naomi has worked with local and global brands such as Yoplait, Google, Carlsberg, Unilever, and Orange Telecommuncations. Adi manages the TinyTap marketplace and handles all in-house content production, curation, and discovery. She works with TinyTap’s teachers and publishers to help them maximize their revenues. 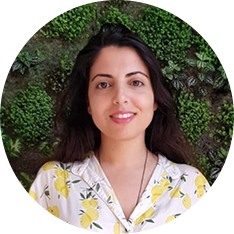 Adi holds a Master’s of Arts in Communication and New Media from the IDC Herzliya and a bachelor’s of arts in Instructional Design from the Holon Institute of Technology. 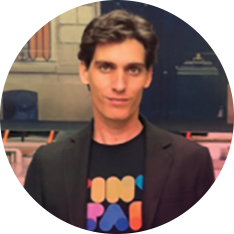 Yoav is the head of TinyTap’s QA team, making sure the TinyTap app provides the best experience to our customers. He develops and executes different test cases for new features, prioritizes teses and analyzes them. 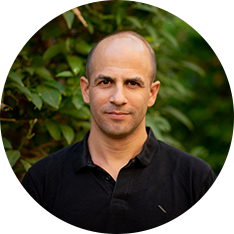 Yoav holds a B.Sc in Software Engineering from Afeka Academic College of Engineering. He is a three-time Israeli national cycling champion. Yoav combines his work at TinyTap with his love for bike racing and coaching other athletes. Ariel leads TinyTap’s growth efforts. He holds a B.Sc in Molecular Biology from the Hebrew University. As he was on his journey to become an MD, he realized his passion lay in helping companies scaling up. He has over 10 years experience with scaling up companies using various ad network platforms. 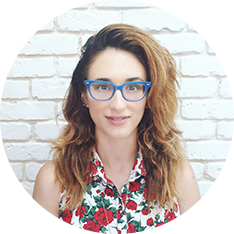 Katy is in charge of all of TinyTap’s brand related designs, as well as UX and UI. 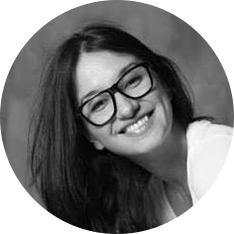 She is an integral part of both the marketing creative and product teams. Katy holds a Bachelor’s degree in Visual Communications from Shenkar College of Design. She previously worked at a branding studio, as a campaign manager. Katy has also lent her talents by volunteering as an art director, at the Rothschild Ambassadors Organization of Casesarea Foundation. Brooke manages TinyTap’s Parent community and assists our Marketing Team with marketing initiatives to ensure maximal customer satisfaction. 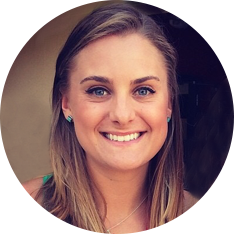 Brooke received a BA in Psychology from The Pennsylvania State University. 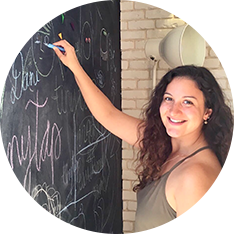 She is a member of the Israel Women’s National Rugby Team and enjoys practicing calligraphy in her spare time. 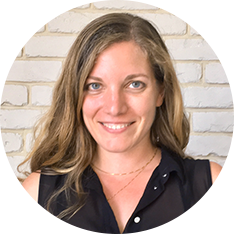 Danielle assists in planning and implementing marketing campaigns and branding strategies that aim to grow the TinyTap community. She also maintains realtionships with TinyTap’s extensive community of professional educators. Danielle received dual degrees in Music and in English Literature from the Florida State University. She completed a Master’s of Science in Educational Linguistics from the University of Pennsylvania. 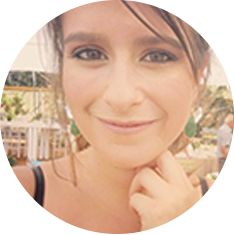 Prior to joining TinyTap, Danielle worked as a writer, content editor, and has experience in teaching English. Zoey manages TinyTap’s social media community and customer experiences. She primarily engages with parents, answering their questions and collecting valuable feedback to report back to the marketing and product teams. Zoey received a BA degree in Communications and Political Science from Tel-Aviv University. 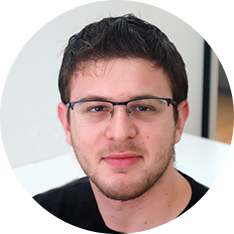 Ido is an Android developer at TinyTap. He is currently completing a B.Sc in Computer Science from the IDC in Herzliya. During his National Service, Ido was a tech instructor for groups of children and elderly. That experience inspired him to work on developing simple, enjoyable tech for inexperienced audiences to create their own games, software, and content. Yoel Lev is an iOS developer at TinyTap. He has been active in the programming world since 2013. Prior to joining TinyTap, he worked as an Advisor at OOBIT Tech as well as a freelancer. He holds a Practical Engineering degree with a major in Computer Science from the Technological and Engineering Education Center Tel Aviv. 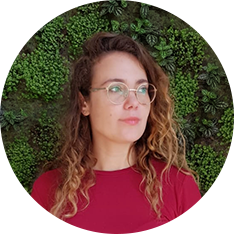 Maia manages the Spanish-speaking TinyTap community, helping teachers create engaging content and providing parents the educational tools they need for their kids. 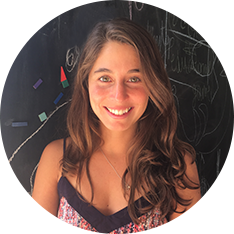 Maia is originally from Uruguay and holds a degree in educational psychology. She is passionate about EdTech and has experience working as head of pedagogy improving learning science using digital and interactive books. 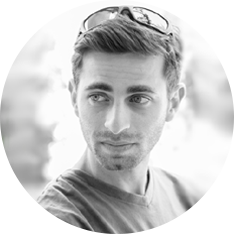 Lior is in charge of TinyTap’s in-house content design and production. She creates fun educational games that inspire TinyTap’s creators worldwide. 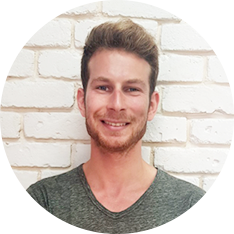 Lior is a talented graphic designer and illustrator, and holds a bachelor’s of arts in Visual Communication from Goren School of Art. She also graduated from Yezreel Valley College in the department of Social Science. Luda has been working as an iOS developer for the last 5 years. She has been volunteering at SheCodes for the past 4 years. Luda holds a B.A in Management and a B.Sc in Software and Information Systems engineering from Ben Gurion University. In her spare time, she enjoys reading books and traveling.